Inspire the Woman, Impact the World. 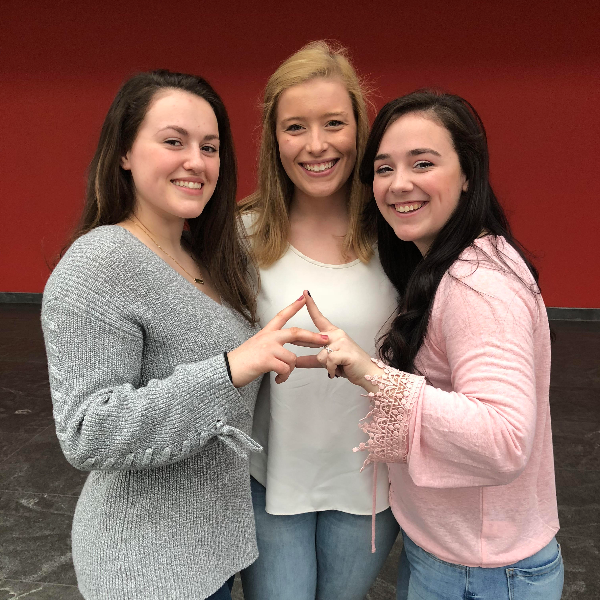 Inspired by the vision defined by our Founders, Alpha Gamma Delta cherishes the lifelong opportunity to share sisterhood and create a lasting impact on the communities around us. Alpha Gamma Delta values academic excellence, philanthropic giving, ongoing leadership, personal development and above all, a spirit of loving sisterhood.